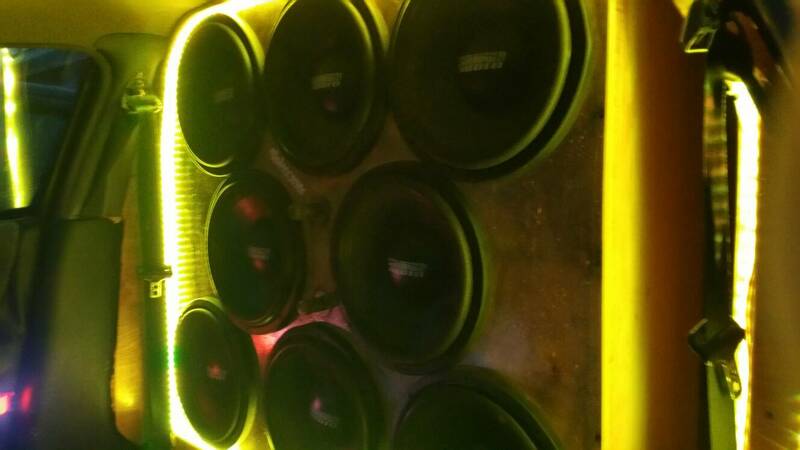 Sundown Drop-In Kit Prices (Updated 11-3-16) - Page 2 - Car Audio Classifieds! Hey Jacob do you guys sell just the motors new or used? I haven't been listing any of our used motors in the Yard Sale as we tend to sell most of them to guys like David Leib / Corey Dean (3rd party re-builders) but you can contact [email protected] to check on stock of a used motor you want. 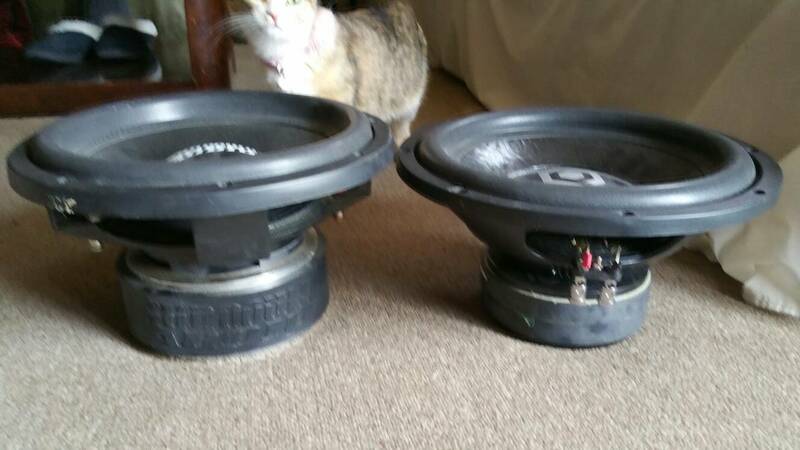 I have a ZV4 Rev1 sub, Can I use the Mega surround v2 with black spider packs? Sent my info for a recone to [email protected] but where do I send my payment?